In a time of strife and contention, a figure rises up to draw the masses together. The question is, what are his intentions? This extremely short tale gives us a glimpse into the manifestation of one of Lovecraft’s more notorious creations from his dream world. 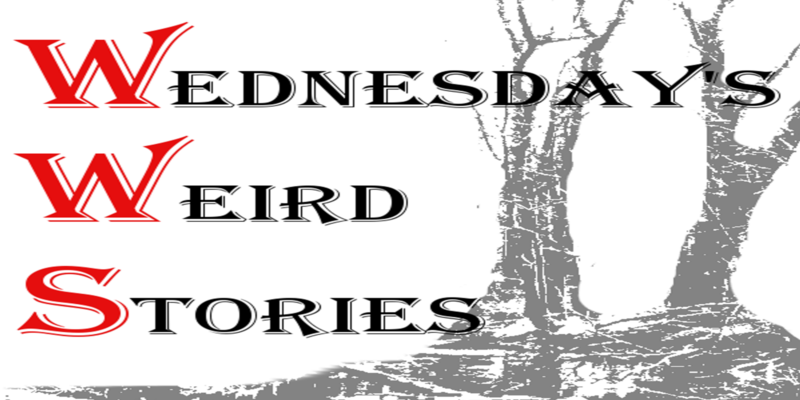 Tune in Wednesdays at 8pm for the radio broadcast of Wednesday’s Weird Stories and catch up on tales you may have missed in the archives. Enjoying the stories? Become a patron and help spread the weirdness!